UD introduces profiles, representations of user accounts. In particular, UD supports two types of profiles: theOkta User profile, and the App user profile. The two profile types are used to 1. store rich attributes in Okta, and 2. move rich attributes from Okta to 3rd-party apps. From the Administrative Dashboard, go to the People tab. 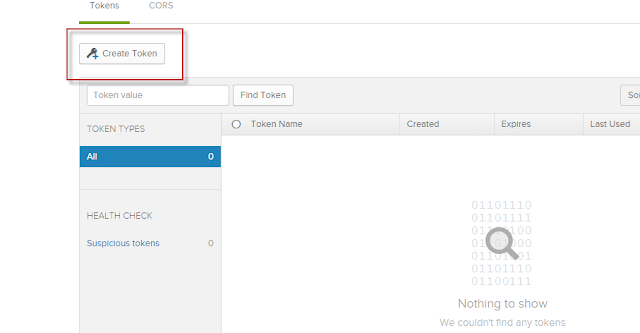 Expand the OKTA section then select User. Okta has defined 31 default base attributes for all users in an org. These base attributes are fixed and cannot be modified or removed. If you wish to add more attributes to the user profile, you can add them as custom attributes. 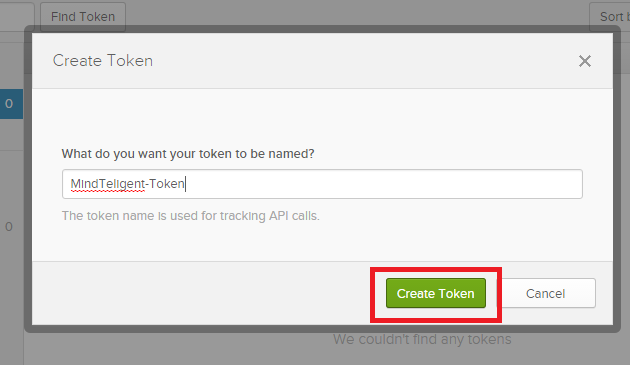 Extend an Okta User profile by adding an attribute to the custom portion of the profile. Base attributes cannot be altered. Select User under the OKTA profile type. number: floating-point decimal in Java's 64-bit Double format. For details see the Java Platform Specification. 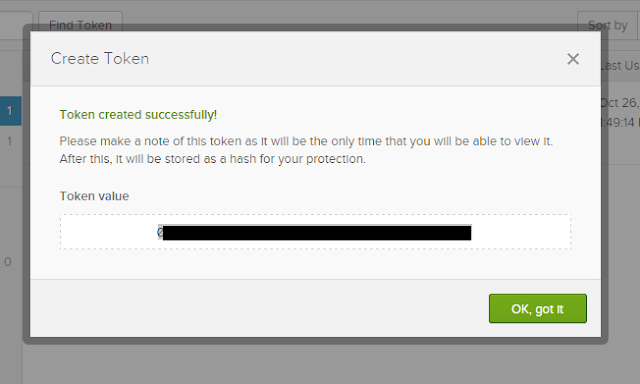 When completed, click the Add Attribute button or, if you wish to add more than one, click the Save and Add Another button. Attribute required: Select this checkbox if the attribute must be populated. User permission: Choose options to hide the attribute or make it read-only or read-write.